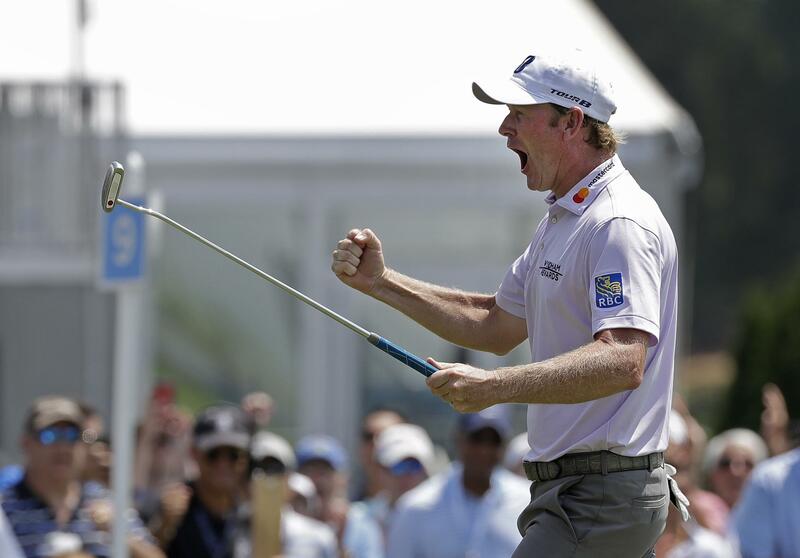 GREENSBORO, N.C. – Brandt Snedeker predicted low scores at the Wyndham Championship – but not this low. Published: Aug. 16, 2018, 9:55 a.m. Updated: Aug. 16, 2018, 3:41 p.m.